The castaways battle to prove which group has what it takes to win - Heroes, Healers or Hustlers. Also, one tribe will earn an advantage when the game is immediately "ignited" by the season's first challenge, and there is a super idol that comes with a new twist. Two castaways find a clue and begin searching for a coveted idol. Also, one castaway's annoying behavior could jeopardize their game, and romance is in the air for one pair of Healers. Castaways compete in an all-new immunity challenge, and a new twist is unleashed into the game. 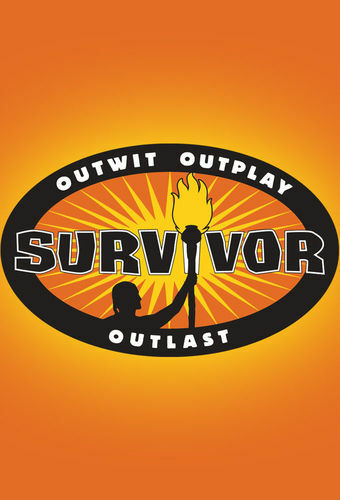 Then, one castaway will be crowned sole Survivor and awarded the $1 million dollar prize, on the two-hour season finale, followed by the one-hour live reunion show hosted by Emmy Award winner Jeff Probst. Host Jeff Probst gathers the former castaways in the city of Los Angeles to reflect on some of the more noteworthy moments from the 2017 season and discuss what some of the castaways have done since they were first eliminated.